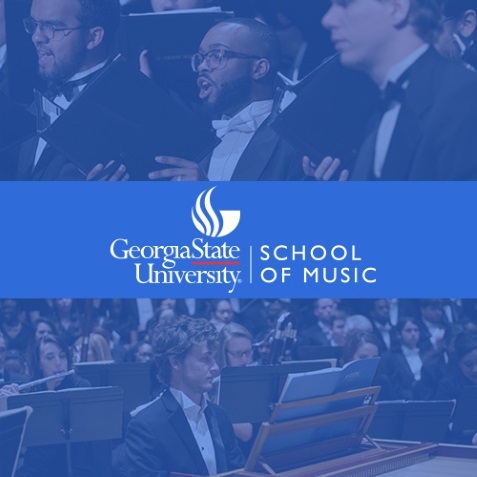 Under the direction of Dr. Robert J. Ambrose, the Georgia State University Symphonic Wind Ensemble is recognized as one of the finest ensembles of its type in the region. 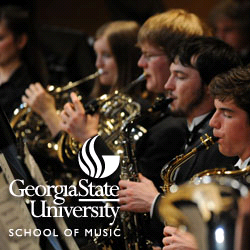 As the premiere wind band at Georgia State, the ensemble is comprised of the most advanced woodwind, brass, and percussion players in the School of Music, selected each semester by audition. 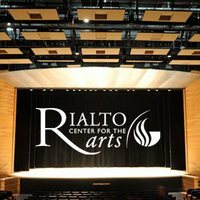 The ensemble’s repertoire is drawn from significant literature written for wind ensemble, symphonic band and chamber winds.